Logitech makes its entry in the gaming mousepad market with two products; the G440 and the G240. 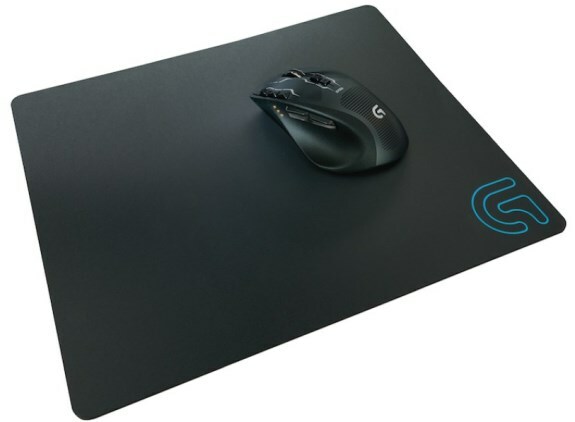 The Logitech G240 is a cloth gaming mousepad designed for low-DPI gamers, it has a heat-treated textile surface and a 1mm rubber base. The retail price of the G240 is around $19.99 (19.99EUR). 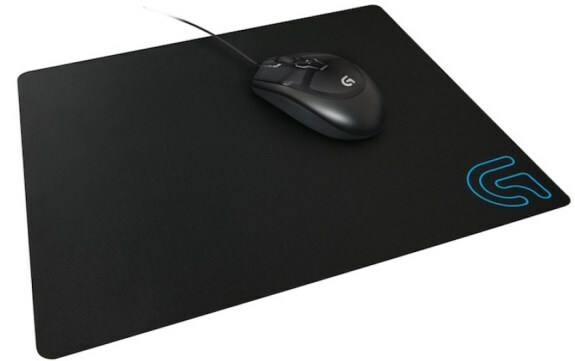 The Logitech G240 Cloth Gaming Mouse Pad is made for low-DPI gaming. Perfect for gamers who play first-person shooters, its heat-treated textile surface improves gliding consistency by providing just the right amount of friction to make the precise movement and control to elevate your game. The 1 mm rubber base gives the pad rock-solid stability. Like the Logitech G440 Hard Gaming Mouse Pad, this mouse pad was crafted to help you realize the full potential of your Logitech G mouse sensor, no matter which mouse in the lineup you use. The G440 on the other hand has a hard plastic mousepad made from low-friction, fine-textured polypropylene. It's designed for high-DPI gaming and features a 3mm rubber base. The MSRP of the G440 is $29.99 (29.99EUR). The Logitech G440 Hard Gaming Mouse Pad is ideal for high-DPI gaming, letting you feel the adrenaline of hitting high speeds without spinning out of control. It features a low-friction, fine-textured Polypropylene surface that's kept rigid by a high-impact polymer core, giving you consistent tracking performance across the entire pad. This mouse pad was specially crafted to complement Logitech G mouse sensors to further improve their already pinpoint accuracy, enhancing your aim. And, a 3 mm rubber base keeps it in place during high-intensity gaming. Retail availability is expected in September.